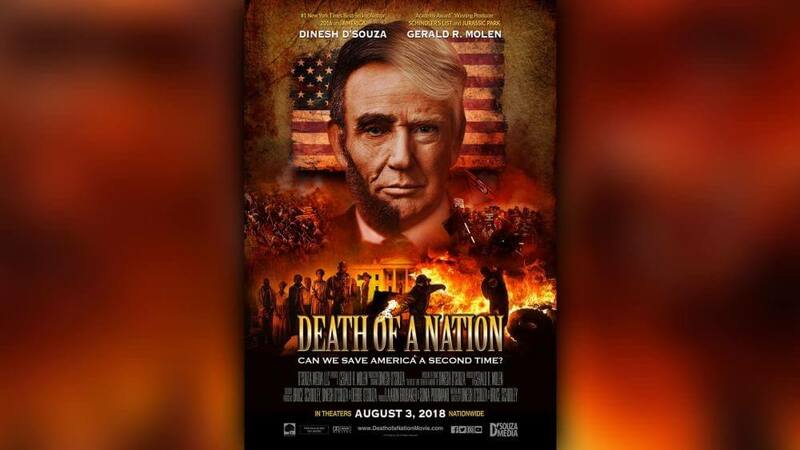 " Death of a Nation "
before anyone else in Northern Nevada! 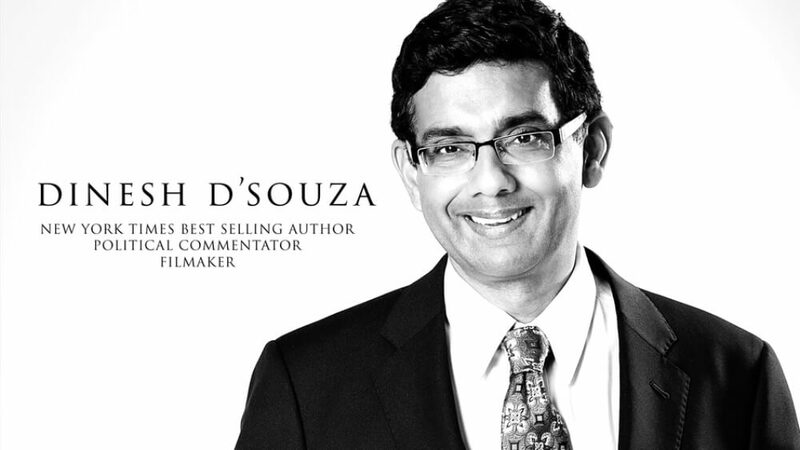 the pre-screening of Dinesh D'Souza's new movie. Tickets are $12 each and very limited. You must RSVP to before July 29th. Tickets will go fast. They may not be available if you wait. NO tickets will be available day of the event or at the theater. This is a fundraiser and we will have raffles for special prizes including D'Souza DVD's, Wine Baskets, Chocolate Baskets and more. Thank you for supporting our efforts to turn Northern Nevada RED! For more information, contact Monica Jaye at 775-530-2959.